"We came to Cabo and knew nothing about the area. Rebeca took the time to show teach us about the Cabo area, the market and helped us find us a great home. She was also with us every step of the purchasing process which is a bit complicated in Mexico. She is a no pressure very supportive sales agent and we would use her again!" Rebeca is truly a professional! It’s a pleasure to give her my complete recommendation! I found you to be very professional with a great deal of knowledge about inventory and the industry. I thank you for all of your suppport and experience in our business transaction. Looking forward to seeing you soon. CABO SAN LUCAS and SAN JOSE DEL CABO; also known as LOS CABOS, has beautiful beaches along the coast as well as amazing properties that make of CABO a little piece of heaven. Private communities offer one of a kind LOTS, HOMES and CONDOMINIUMS; we are proud to present PEDREGAL DE CABO SAN LUCAS. Over 30 years of history in Baja, building vacation dream homes; PEDREGAL is a great place in CABO SAN LUCAS. Withing walking distance to town, restaurants and marina. 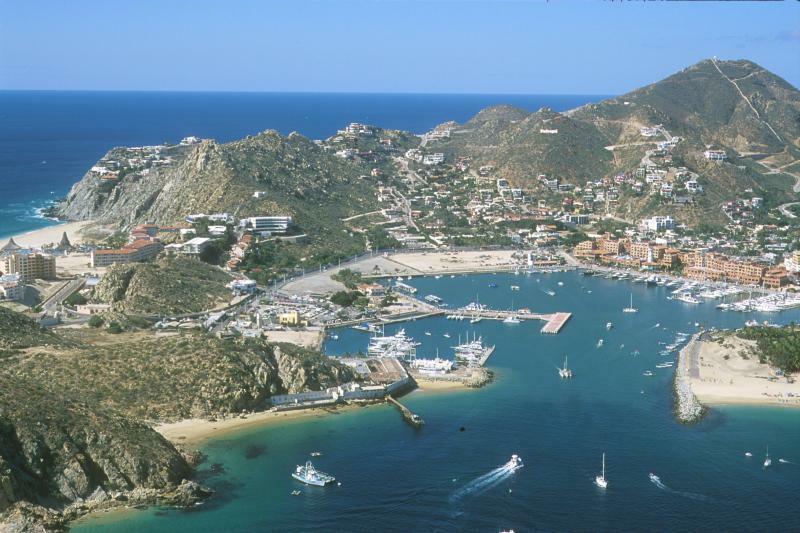 You will find sportfishing, nightlife and out door sports that CABO has to offer. Our goal is to find you the perfect spot in CABO SAN LUCAS in the current Real Estate market. Rebeca was born and raised in La Paz, and grew up as the same time as Baja was developing. Loving Baja's lifestyle, she decided to move to Cabo after living in British Columbia and La Paz. • In the quest of a new challenge, Real Estate was the answer she was looking for. She has been a proud member (and a very successful one) of the Pedregal de Cabo San Lucas realty family for over 12 years now. Several times Awarded Coldwell Banker Sterling Society. 2017 - 2018 Coldwell Banker's #1 Top Producer in Baja. • Member of Coldwell Banker Global Luxury. • Her love for life and Baja has allowed her to help people in their Baja adventure, giving her lots of friends and satisfactions. Your Coldwell Banker Real Estate Agent! Contact Me Today!